Have you ever heard of the saying that an apple a day keeps the doctor away? Well, let us see if this saying is true or have any solid foundation. 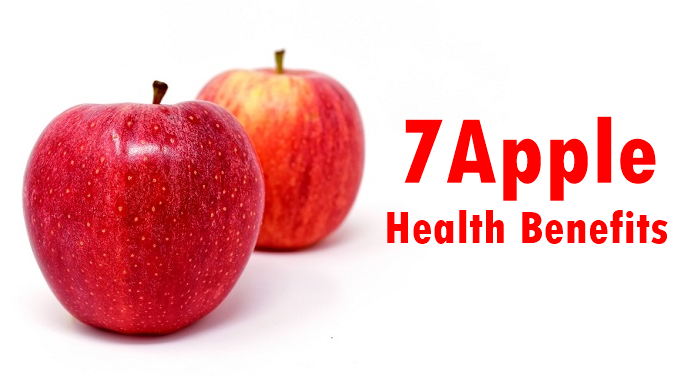 We are going to divulge our appetite with these factual 7 apple health benefits and why you should add them to your diet. For most persons, this crispy fruit really is a delight to the taste buds, making it a priority to have each morning or at lunch. For others, there is no specific time to snack on this healthy fruit. These benefits are scientifically based and proven and with all that being said, let us begin with these amazing and solid health benefits. Daily Consumption of apple may protect the heart from becoming diseased and lower bad cholesterol in postmenopausal women according to a study that was done on May 3, 2011, by the Federation of American Societies for experimental biology. In this study, a group of women was fed dried applies for 1 year. Blood samples were taken at the 3rd, 6th and 12th month. The Doctor who has conducted the study, whose name is Dr. Arjmani, was surprised at the results. 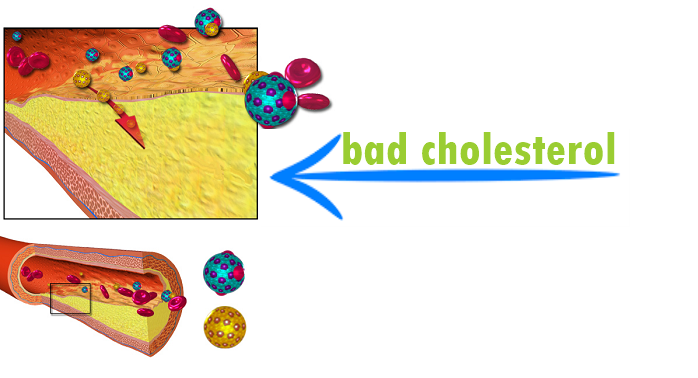 Within 6 months, the women eating the applies had a 23% decrease in bad cholesterol. 2. 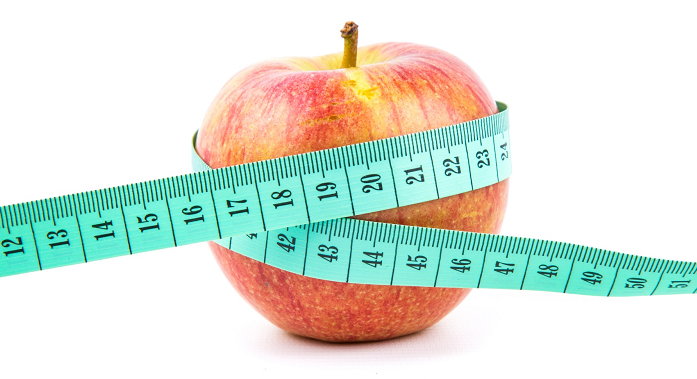 Apple helps promote weight loss. In this same study, Dr. Arjmani found that the women who were fed with the daily 75g of dried apples lost 3.3 pounds. It is said that the weight loss effects may be due to a property in the apple called pectin. 3. 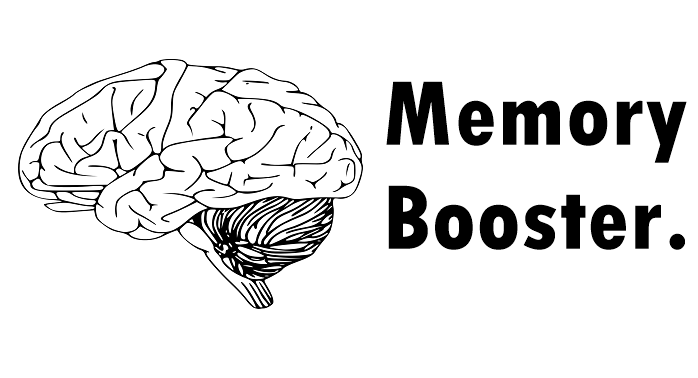 Apple helps boost memory. Trying to remember special events and experiences in one's life can be such a challenge at times since our dear memory bank seems to be constantly running out of memory juice. Well, we have some good news on how you can get on top of this. According to a study published in the Journal of Alzheimers Disease, it is noted that eating an apple a day may increase the production of the brain the essential neurotransmitter acetylcholine. This experiment showed memory improvement among mice who have Alzheimer-like symptoms and were apple fed. The crispy edible outer skin is packed with fiber, who would have known this? Persons who eat apples on a daily were recorded by the British National Health Service and it was shown that eating apple can prevent the bad cholesterol from building up in your system. It is recommended by the American Diabetes Association to eat apples with skin even when diabetic. 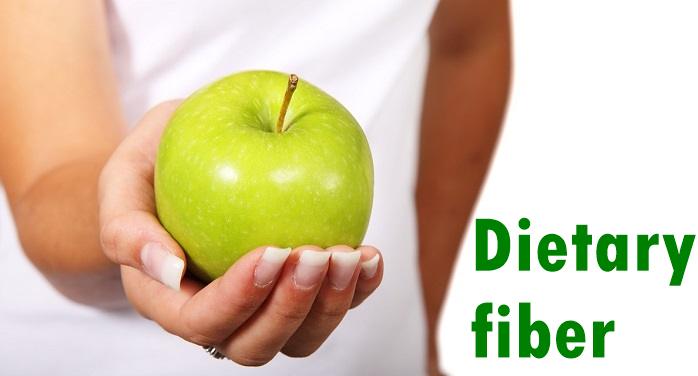 Apples reduce the risk of diabetes due to its rich content of soluble fiber. 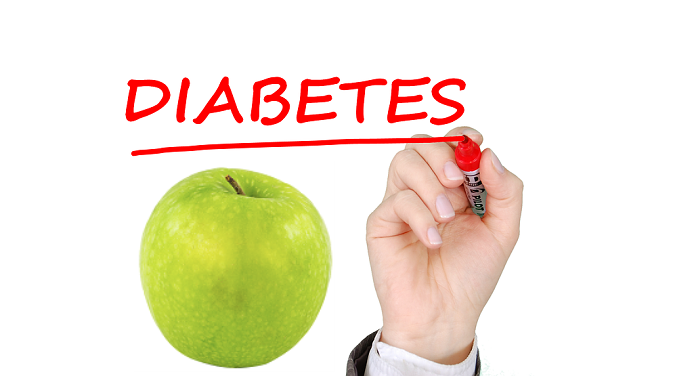 Having an apple a day lowers the development of type 2 diabetes compared to none apple eaters. 6. Apple helps reduce high blood pressure, otherwise known as hypertension. Suffering from high blood pressure is one of the last things that anyone would want. And yes, eating a delicious apple daily can assist with this. Research done by the Centres for Disease Control and Prevention states that the effects that hypertension can have on the body may lead to a stroke or heart disease without any apparent symptoms. The consumption of an apple may lower these risks. The rich sources of antioxidants such as flavonoids and vitamin C found in apples act as a security barrier, protecting blood vessels from damages and this, in turn, maintains a healthy blood pressure. Furthermore; according to other studies done by the Linus Pauling Institute, it is noted that the benefits that apples have on hypertension, may be due to their ability to increase uric acid in the blood that leads to a boost in the production of antioxidants. 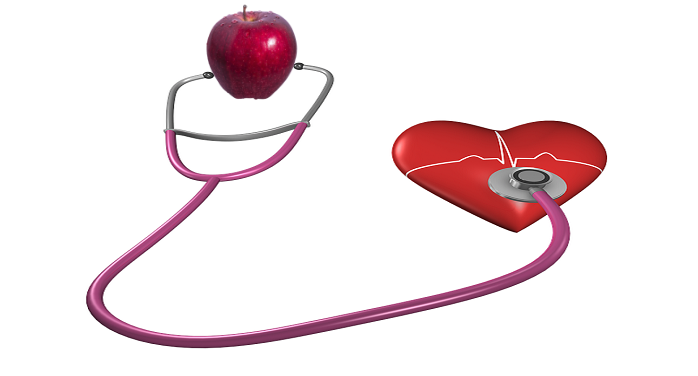 So even though another route is looked at, we have two witnesses that antioxidants are a must to have in order to control blood pressure and you can supply your body with it by eating an apple. This article that was published in September 2016 by Pat Hagan for the Daily Mail and the information it was written on sounds too good to be true, but seriously it is the truth. The heading of the said article reads "Apple a day cuts the chance of five types of cancer: Fruit eaters found to reduce the risk of developing lung, bowl and breast tumors by up to a quarter". Now this title was based on the fact that a review of 40 studies was done by experts at the University of Perugia in Italy and it was noted that apple consumption nearly halved tumor risk seen in cancer of the stomach and Oesophagus. Also lowering lung tumor rates to 25% and breast cancer by a fifth. These same findings were highlighted in the Journal Public Health Nutrition. 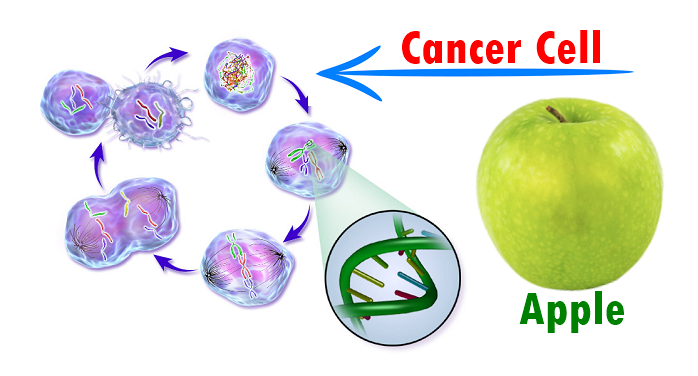 It is stated by the researchers that the rich source of phytochemicals found naturally in apples is said to have potent anti-cancer properties. Linking this with the high content of flavonoids, apples pack a power punch in reducing the risk of cancer and other diseases. There are more health benefits of this scrumptious fruit but the few listed here will definitely lead you to have an apple a day to keep some doctors away.